Winter is upon us and you know what that means: hot chocolate! Okay yes, there’s also freezing temperatures, snow, and cloudy skies, but we’re choosing to look on the bright side. 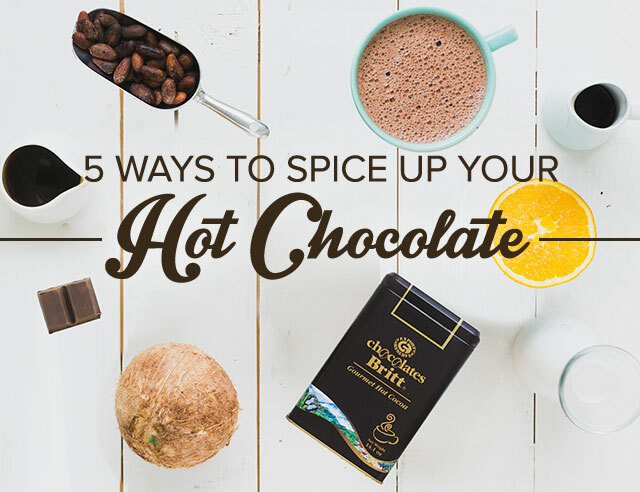 Make this season extra delightful with these simple tricks to literally spice up your life. Cheers! 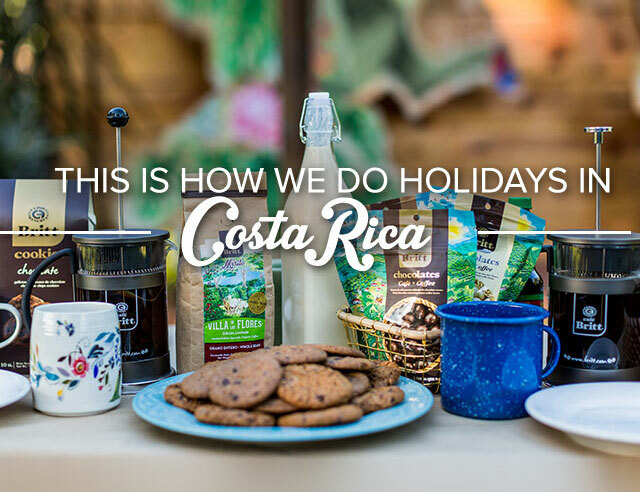 Add a shot of Espresso for a Costa Rican coffee kick! Add a tablespoon of caramel sauce for a rich and creamy texture. Just make sure to give it a good stir before your first sip! Carve three 2-inch long strips of orange ring and steep them in your drink for a yummy citrus-filled twist! Add 1/4 teaspoon of Vanilla Extract for a little extra zip! Other great ideas to try: whipped cream, shaved gourmet chocolate, good old fashioned marshmallows, or (our personal favorite), all of the above! The next time you’re feeling the winter blues, try one of these recipes and feel your spirits soar!